Backing up the data in today’s digital world is one of the most important thing to do to save all your hard work from getting lost in the oblivion. Hackers are always present to make your online life a hell by gaining access to your files online and using them or destroying them for no particular reason. Also your data might get deleted for some reasons like virus or some malicious code and you could lose all your hard work. 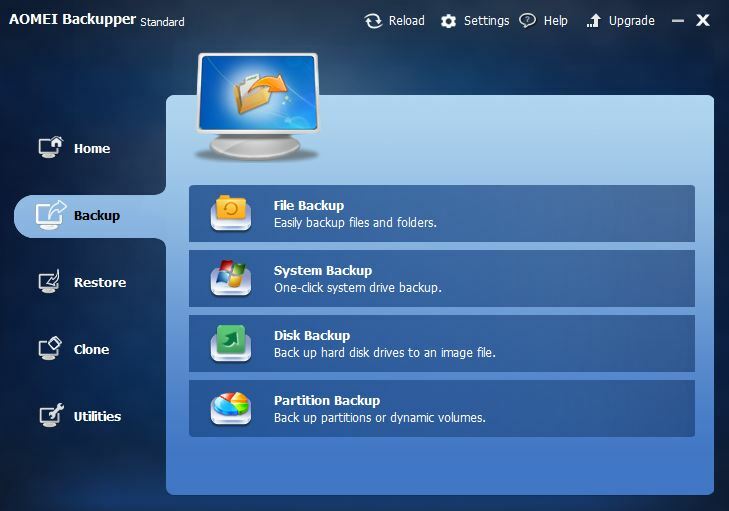 But using a free backup software like AOMEI Backupper on your computer, you can backup all your data for future use. The software comes with the most easy-to-use interface. 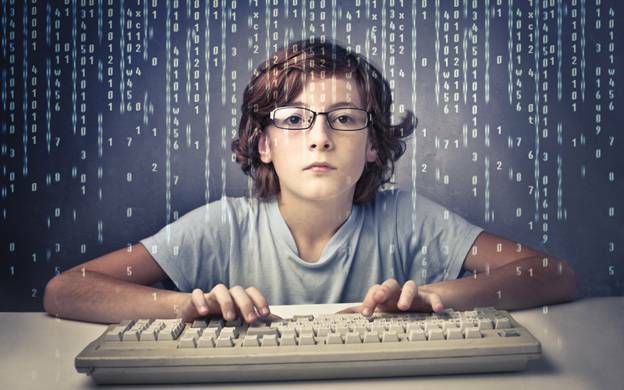 There’s no chance that anyone will find it difficult to work around with the software. You can choose the type of work you want to carry out – like backups, restore or cloning from the left side list. 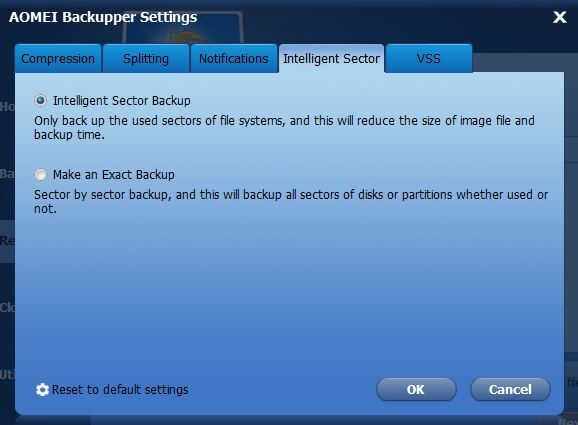 By clicking on Backups, you will be asked to choose from the different kinds of backups that you can create. Choose any one and then you can start with backing up your data. 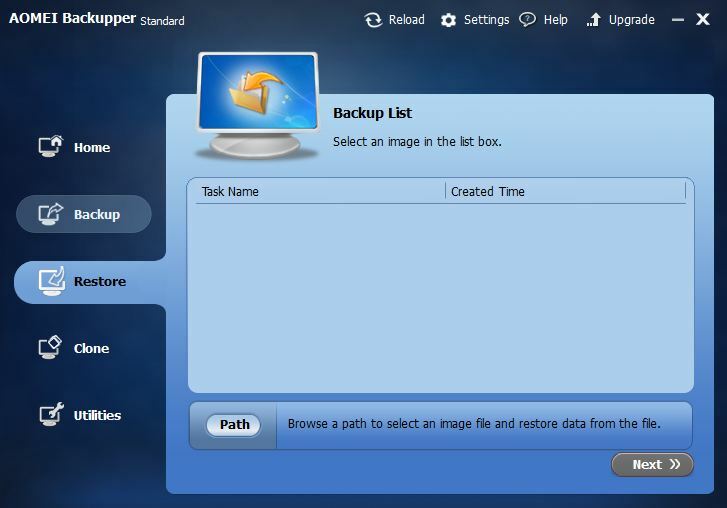 The backup will create an image file of all the data you had stored. With the Restore option, you need to select the path where the backup image file has been stored and hit the next button to get started with the restore of your data to a particular destination. You might want to think of how much storage the backup image will need because you don’t want to run out of the memory space. 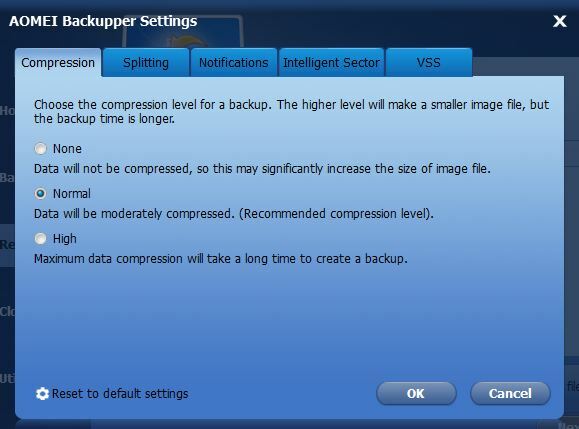 But AOMEI Backupper offers you different compression levels that you can use to compress the files and reduce the size of the backup image. 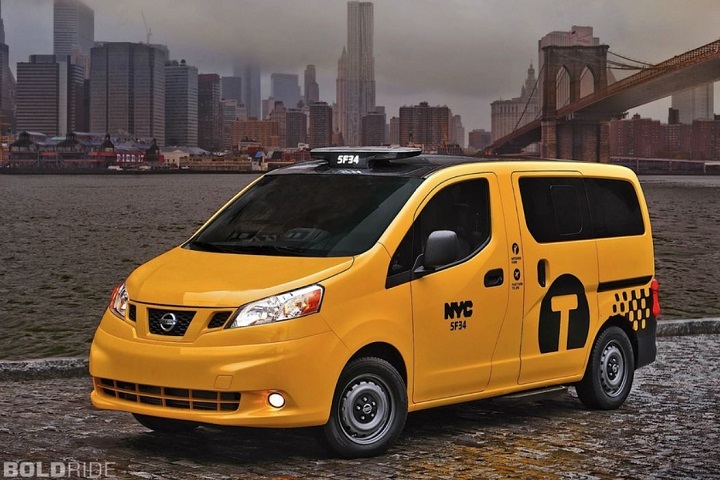 However the smaller the backup size, the longer will it take to generate. With this feature, the software will be able to backup only those files that are used and the ones that are of no use to your system will not be backed up. However you can select the other option too if you want to get all the files irrespective of whether they are used or not. 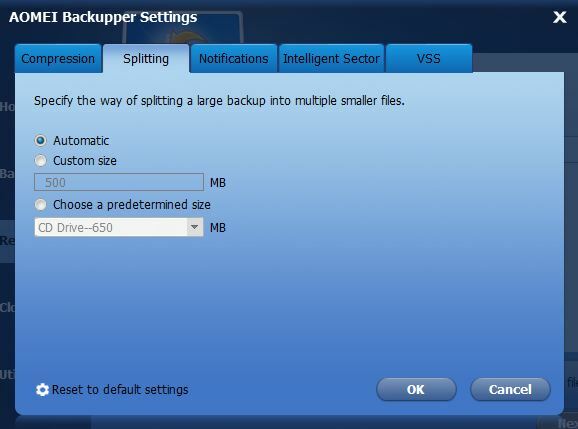 This option can reduce the size of your backups so choose wisely. You can even split your backup files in to multiple files if you want to store these files at various different locations like CDs. Due to the limited storage space of CDs, you can split the backup into multiple files and store these files separately. If you want to take backup of your files but don’t want them to get compressed in one single file, then you can use the Cloning feature. 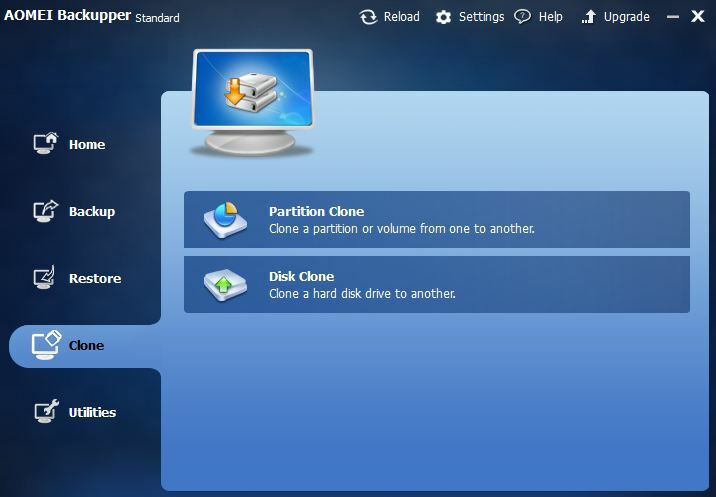 With Cloning, you will be able to copy one or more partition or hard drive to a different partition. Apart from all the above features, AOMEI Backupper offers you some more utilities that you can use to check the integrity of the image file and other things. AOMEI Backupper is a great tool to create backups of your data easily for future use and also allows you a simple way to restore it. You can download the software for free from the links that I have given below. So download AOMEI Backupper for free and install it on your computer and come back here once you use it and let us know your views about the software!